A new trailer of ‘The Lego Movie 2 – The Second Part’ dropped yesterday, and it looks absolutely incredible. Well, if you are a fan of Lego and want to watch the preceding film again, then YouTube has got you covered. YouTube, in partnership with Warner Bros. Pictures, will be streaming The Lego Movie in its entirety as a part of a one-day promotional event. Of course, this is just to create some buzz around the sequel which will release next year, but it’s got the fans all excited. Interestingly, the Lego Movie will be available to watch for 24 hours from 12am PST on November 23 as an ad in the Lego Movie 2 trailer video. Although this news comes hot on the heels of YouTube adding free, ad-supported movies, you won’t be bugged with any ads. 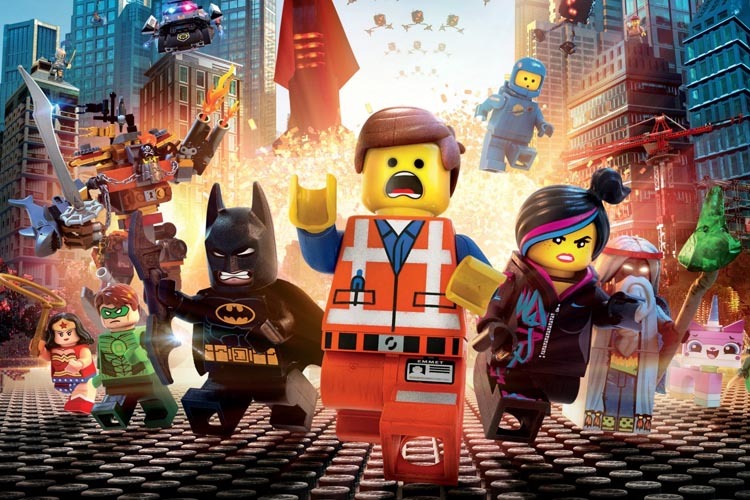 The Lego Movie, in case you’re wondering, was originally released in 2014. So, technically, the company isn’t going to lose anything by airing the movie online for free. If anything, it’s only going to get some engagement around the upcoming movie. In order to watch the movie, users will have to click the trailer for The Lego Movie 2 and select the option to watch The Lego Movie. It is, however, worth pointing out that the movie will only be available for free for 24 hours, so be sure to grab your popcorn.